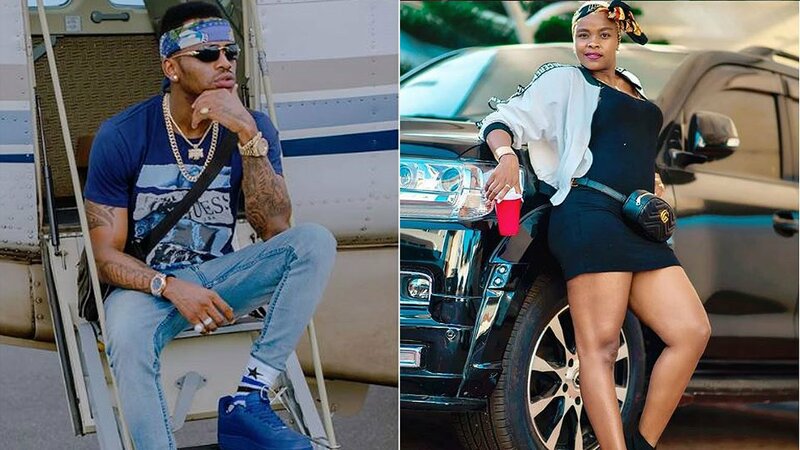 Tanzanian musician Queen Darling has come to the defense of her brother Diamond Platnumz over claims that he has neglected their father, who sells second hand shoes for a living. The father, Mzee Abdul Naseeb has been conducting several interviews in the recent past where he claimed his two celebrity children have neglected him despite living lavish lifestyles. Diamond and Queen Darling, all signed to Wasafi Classic Label, share a father but are from different mothers. 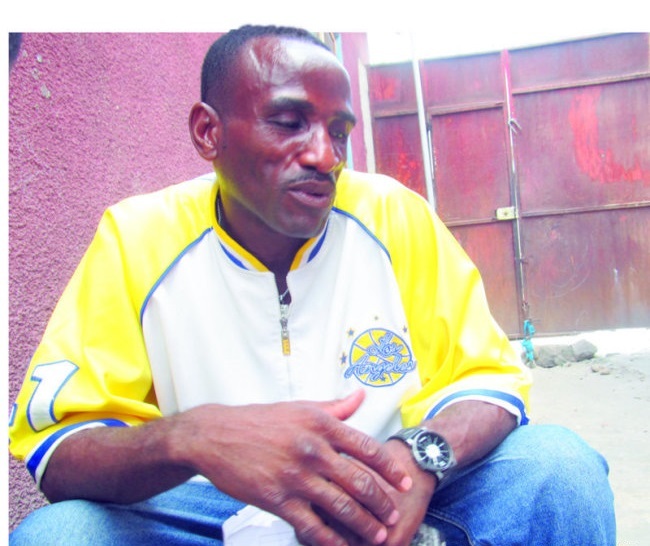 Mzee Abdul has accused Diamond of refusing to make peace with him for abandoning his mother while he was still a child. Queen Darling has opened up on their relationship with their father, saying their financial help will never be enough. She say they frequently call their father to know how he is faring. Queen Darling added that their old man is doing fine and images showing him in ill health were taken in 2015.